These are probably my most favorite overnight oats to date! This meal is packed with the perfect combination of healthy fats, complex carbohydrates, and protein to start your day. Satisfying and insanely delicious. You need these in your life. 1. Mix together oatmeal, almond milk, yogurt, and caramel syrup. Place in the fridge and let it sit overnight. 2. Place the buttercup squash and peanut butter in a food processor and process until smooth. 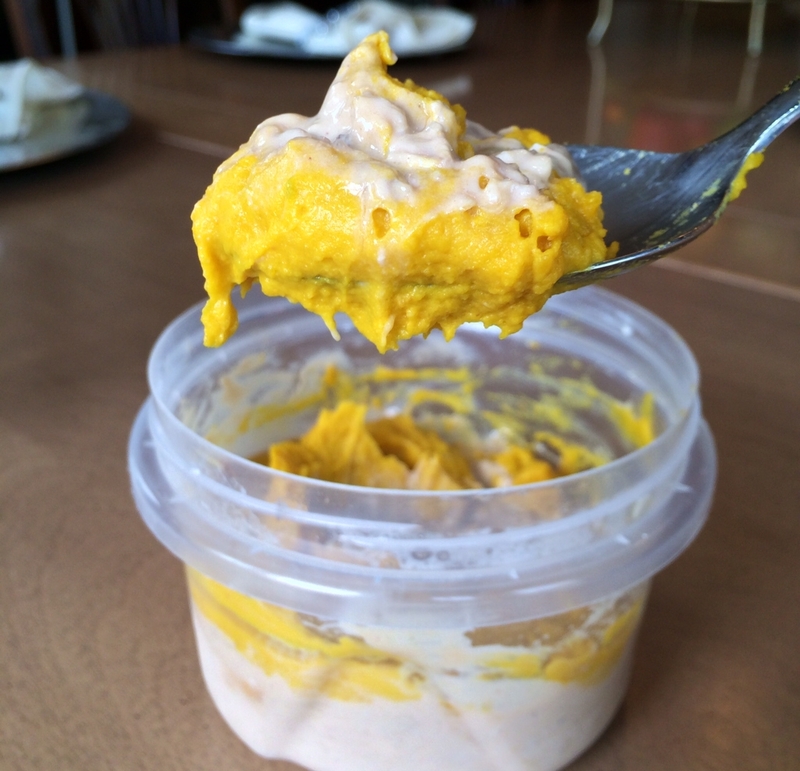 Top your oats with the squash mixture.